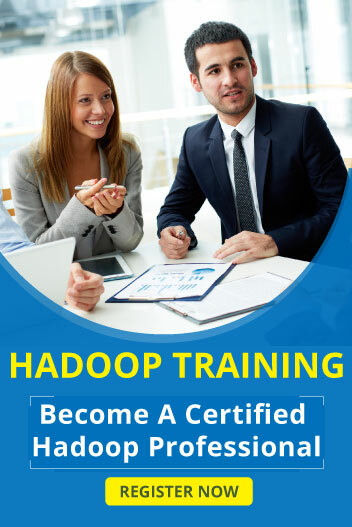 Yes we can do that also once we are familiar with the Hadoop environment. Job Tracker’s primary function is resource management (managing the task trackers), tracking resource availability and task life cycle management (tracking the taks progress and fault tolerance). 59. Can i access Hive Without Hadoop ? Spark is a fast, easy-to-use and flexible data processing framework. It has an advanced execution engine supporting cyclic data flow and in-memory computing. Spark can run on Hadoop, standalone or in the cloud and is capable of accessing diverse data sources including HDFS, HBase, Cassandra and others.